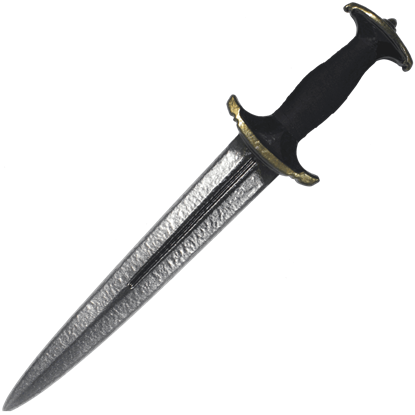 Weapons of every size have their own unique advantages, and blades like the historic-inspired Mercenary Holbein LARP Dagger are perfect for close combat, covert attacks, or final defenses at your next live action roleplay altercation. 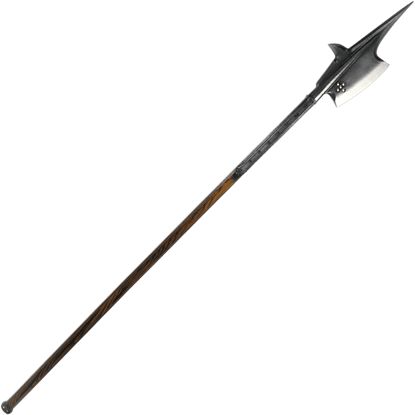 Once used to hunt wild boars in the early middle ages, the boar spear found its way onto the battlefield due to its unique and useful features. 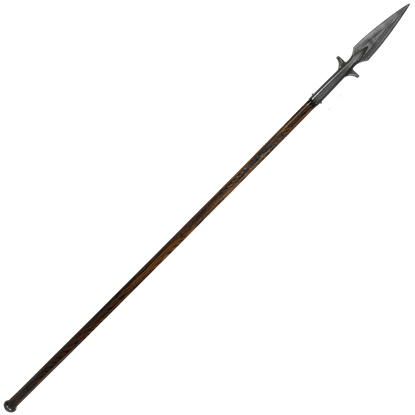 The Mercenary LARP Boar Spear is expertly detailed to resemble this historic pole weapon. 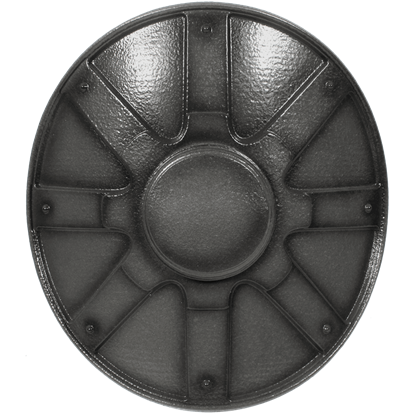 The ideal size for fending off the blows of an attacker with careful precision and speed, the Mercenary LARP Buckler Shield is a must-have defense for close range encounters at your next medieval-themed live action roleplay event. With its realistic coloration and details, like its angled cross guard that features metallic colored clover shapes, the Mercenary LARP Claymore is ideal for any LARPer looking to wield the might of a traditional Scottish weapon. Take your sword game to the next level with the Mercenary LARP German Messer Sword. 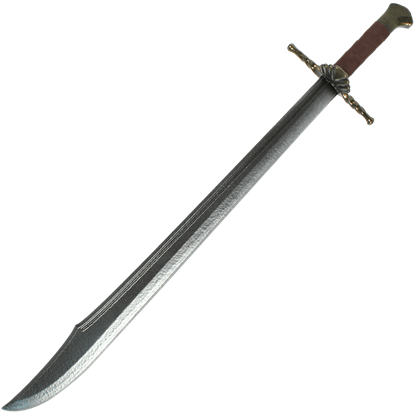 This unique live action roleplay weapon features characteristics of a drop point blade knife on the long blade of a historic-inspired sword. 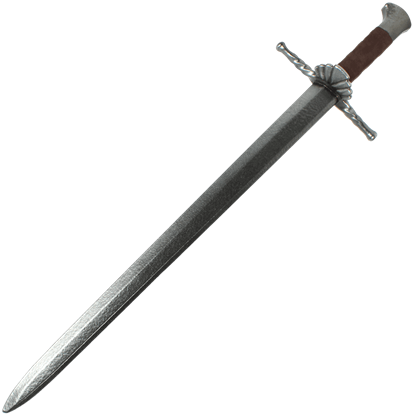 Somewhere between a dagger and a sword, the Mercenary LARP Grosse Messer Sword combines elements of both in one terrific weapon. 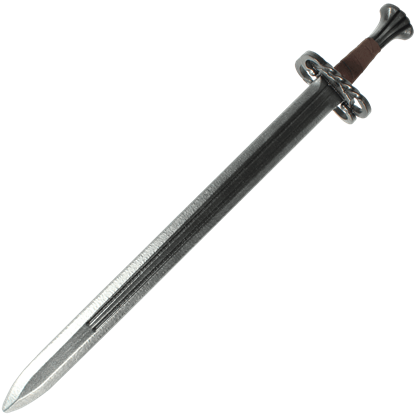 Its long blade ends in a clip point style sure to strike your opponent with fear during your next LARP battle. The Mercenary LARP Halberd is a long range live action roleplay weapon to be reckoned with. 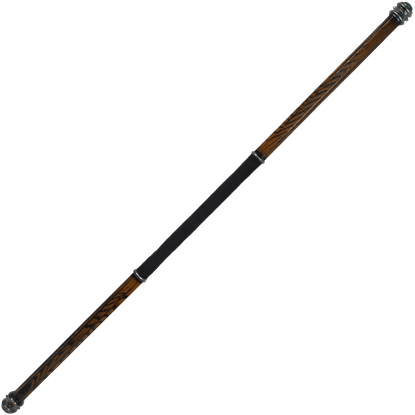 Atop its long pole is a fearsome blade inspired by medieval weaponry that combines the wickedest elements of a spear and a battle axe. 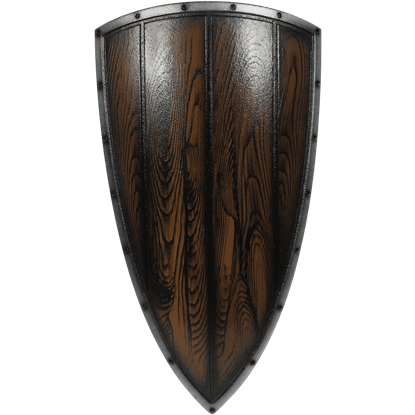 When it comes to keeping your defense up in battle, nothing protects like a good shield. The Mercenary LARP Heater Shield, with its medieval-inspired design, is a fantastic way to guard yourself in live action roleplay combat. 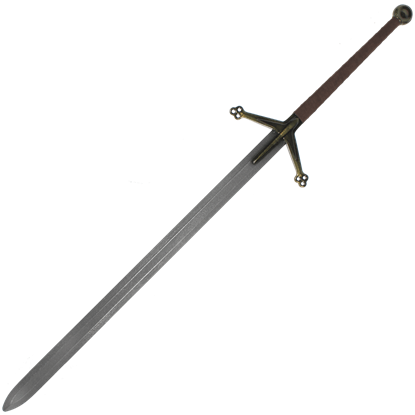 The signature sword of Renaissance mercenaries, a katzbalger is known by its unique guard. Crafted with attention to detail and historic inspiration, the Mercenary LARP Katzbalger features a distinctive figure eight shaped guard. 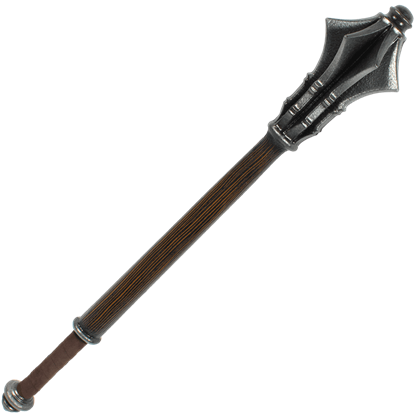 Deal out deft blows on the LARP battlefield with the Mercenary LARP Mace. Based on bludgeoning pole weapons from the medieval era, this latex coated foam version has been expertly constructed for use in live action roleplay combat. 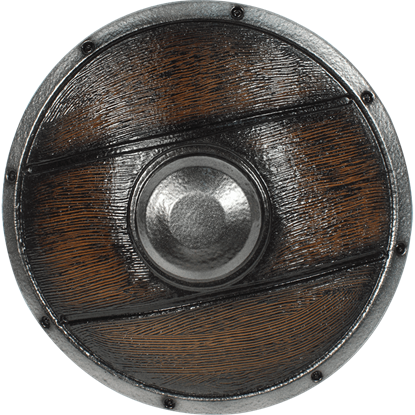 Slightly curved to help fend off blows from various angles, the Mercenary LARP Metallic Buckler Shield is an excellent defense to add to your live action roleplay battle ensemble. It is made of sturdy, closed cell polyethylene foam. Mastering any weapon takes discipline, and the Mercenary LARP Quarterstaff is no exception. Expertly crafted, this foam LARP weapon displays a dignified, dark wood appearance and metallic coloration surrounding a fiberglass core.